We will visit your home soon after your call. We will allocate a 1hr arrival slot. We will notify you when we are on our way. We will arrive on time for our appointment. We will give you honest advice. We will provide you with a written quote. We will schedule a time/date that suits you. We will respect your home and neighbours. We will take payment once you are satisfied. We will keep in touch thereafter. We will be available 24 hours a day. Are You Concerned About the Electrics in Your Home? Get regular tips and advice from Your Local Electrician starting with this safety booklet. Download your FREE handy advice guide to help you spot potential issues. Are you looking for a Local Reliable NICEIC Electrician in Sidcup? Hello and welcome to my website, I’m Mark and I own and run M.T.R Electrics Ltd. 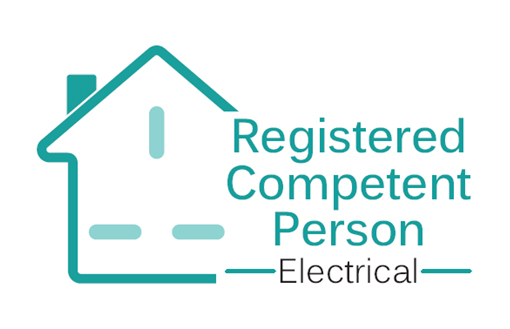 Established in 2012, M.T.R Electrics Ltd was created with one goal, to provide local homeowners, business and landlords with a friendly, efficient and reliable electrical service no matter what the size. Specialising in domestic properties and covering a full range of electrical services in Sidcup from simply replacing your lights or your sockets to carrying out electrical safety reports, Landlord safety reports and fuse box changes. I can help you if you are planning a rewire or adding an extension. Have you found it difficult to find an Electrician? Do you ask for quotes and never get a response? Being a small company our reputation matters, you can expect a personal service with communication second to none, peace of mind with your safety being a priority. 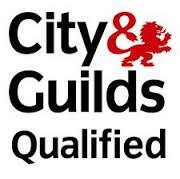 We are fully qualified and trained to the latest standard. 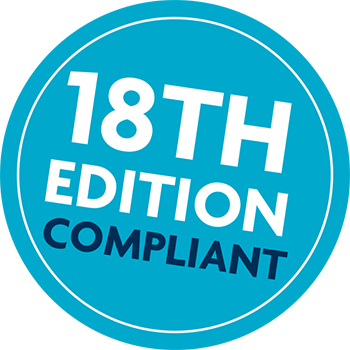 For your peace of mind we are registered with the The National Inspection Council for Electrical Installation Contracting (NICEIC), the U.K's most popular Electrical governing body and Part P compliant meaning our work is carried out to the National Standard and in accordance with building regulations. 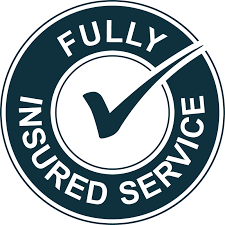 With 5m public liability insurance cover we trade responsibly and our work is guaranteed for a period of 10 years. 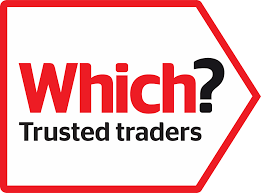 Furthermore being members of the which Trusted Trader Scheme ensures that you will receive the highest level of customer satisfaction, a quality service at a cost that is reasonable for you whilst protecting your rights as a consumer. We are transparent, we will provide a free written and detailed quotation before commencing any works and being flexible we can schedule appointments at a time that is suitable for you. We Specialise in Small Jobs! Unlike many Electricians we will visit to look at your small electrical jobs in Sidcup. We understand that many people aren't able or equipped to carryout these jobs by themselves and as Electricians it is our duty to keep you safe in your home. Whilst we have a busy diary we always allocate regular slots throughout the week for these smaller jobs and for emergencies to ensure that we can always fit you in at a time that is convenient for you.